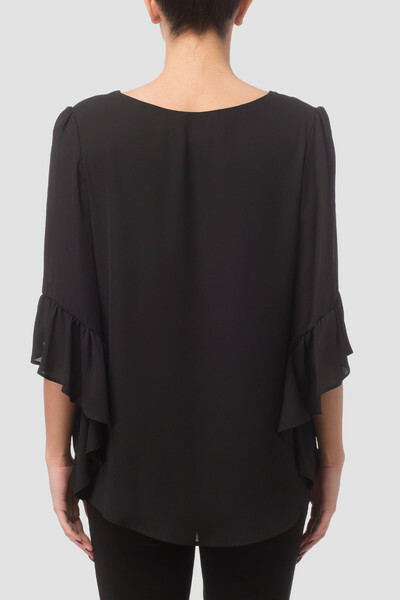 Want it by Friday, April 26? 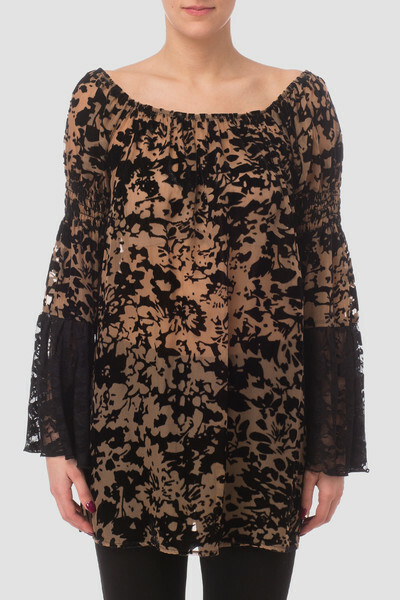 Order it in the next 16 hours and 16 minutes and select priority shipping. 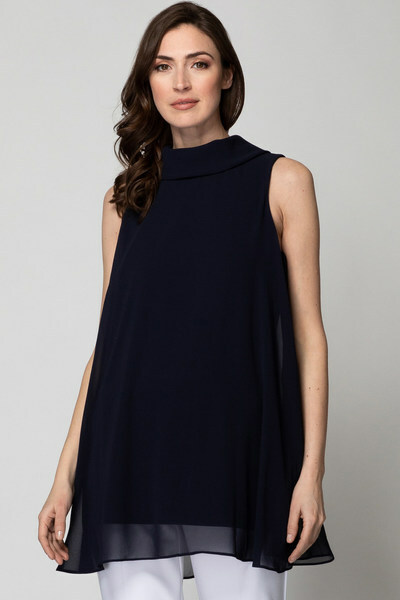 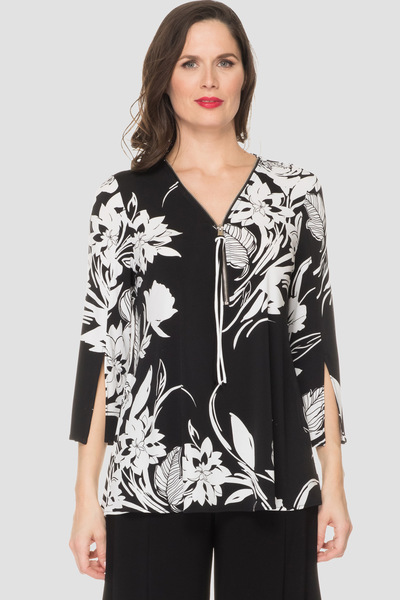 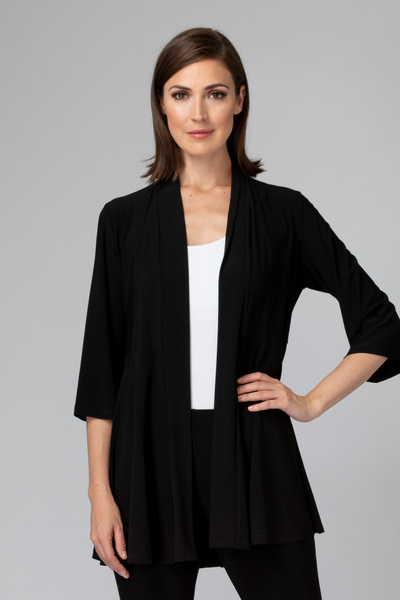 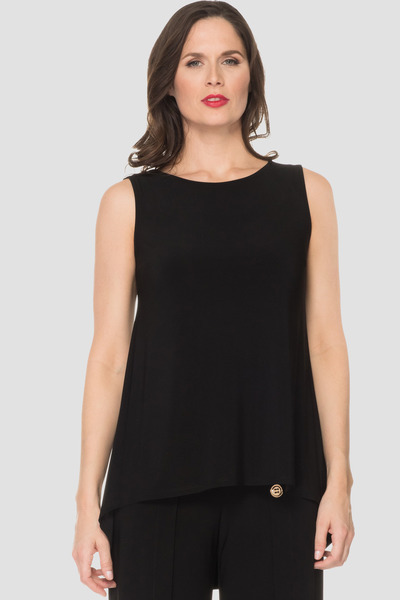 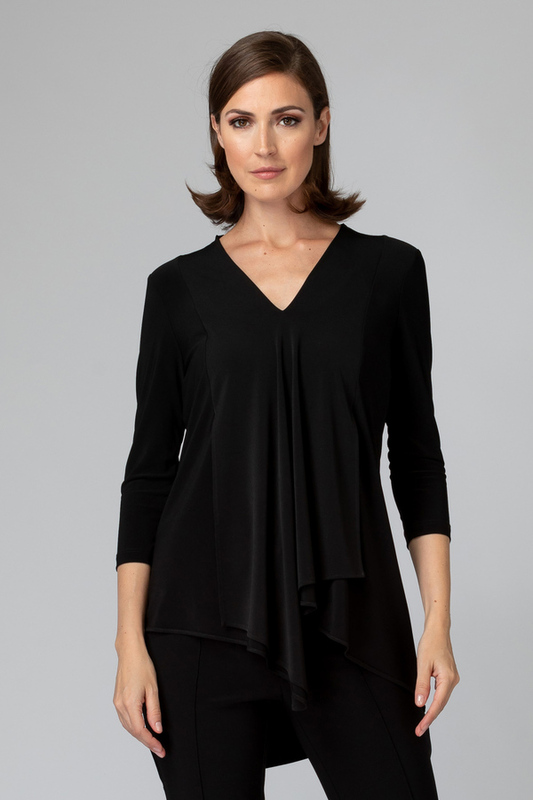 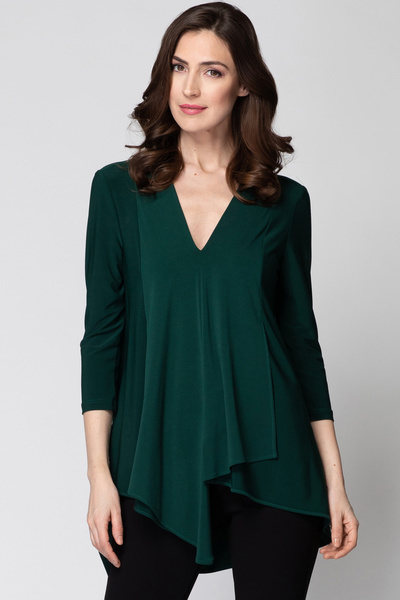 Joseph Ribkoff's black loose-fit tunic has a fit and flare style, kerchief hemline and a plunging v-neck neckline for a casual look. 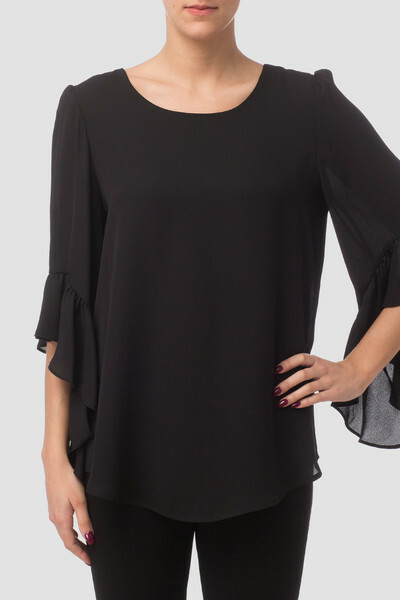 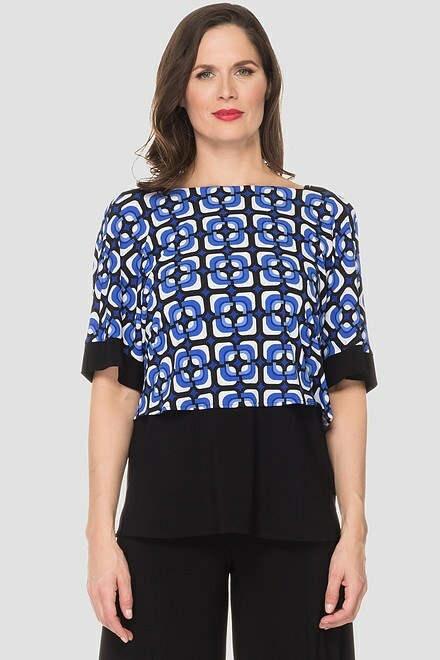 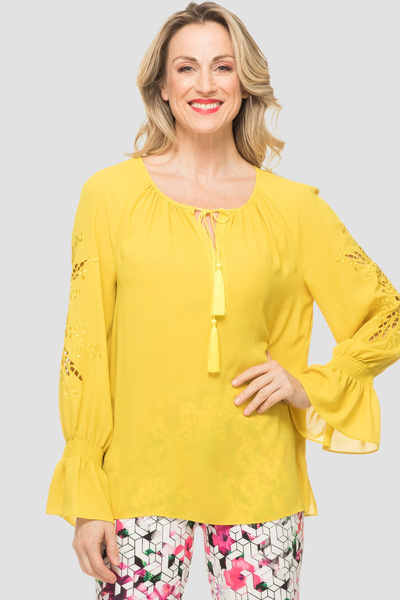 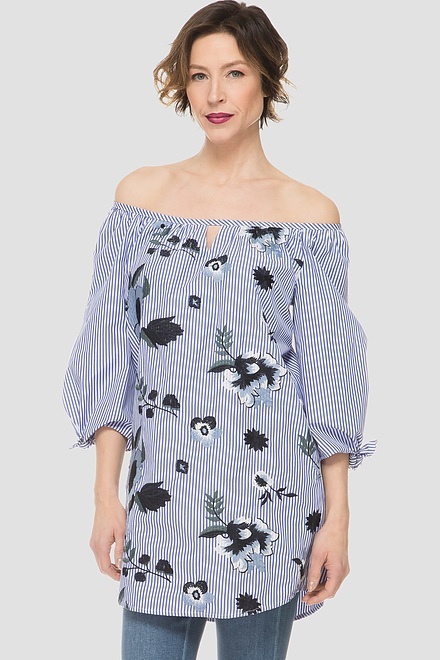 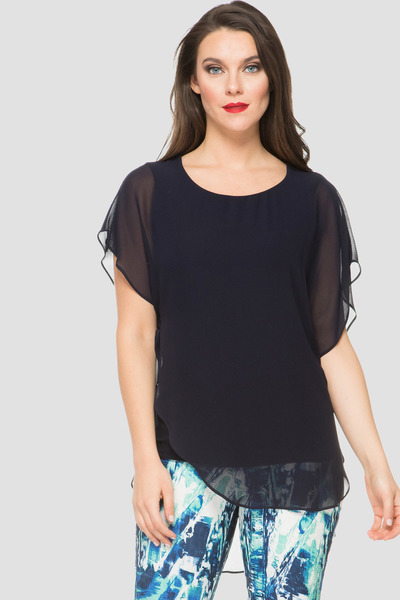 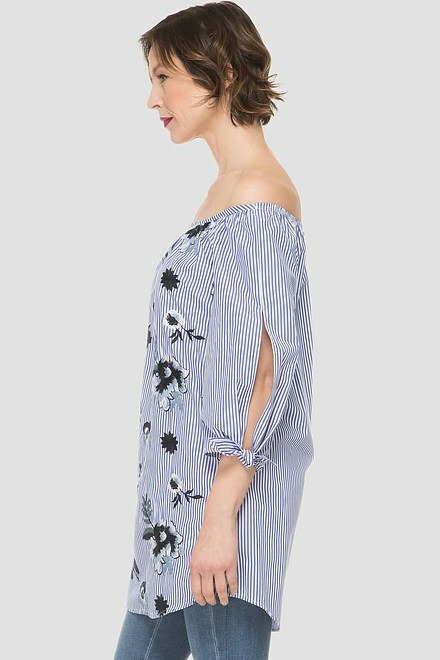 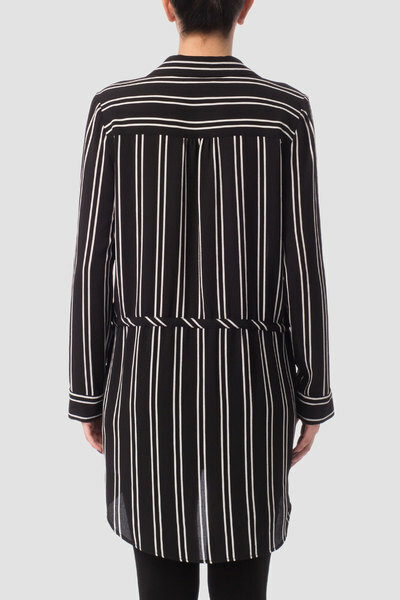 This garment also features three-quarter length sleeves and symmetrical seams down the front.